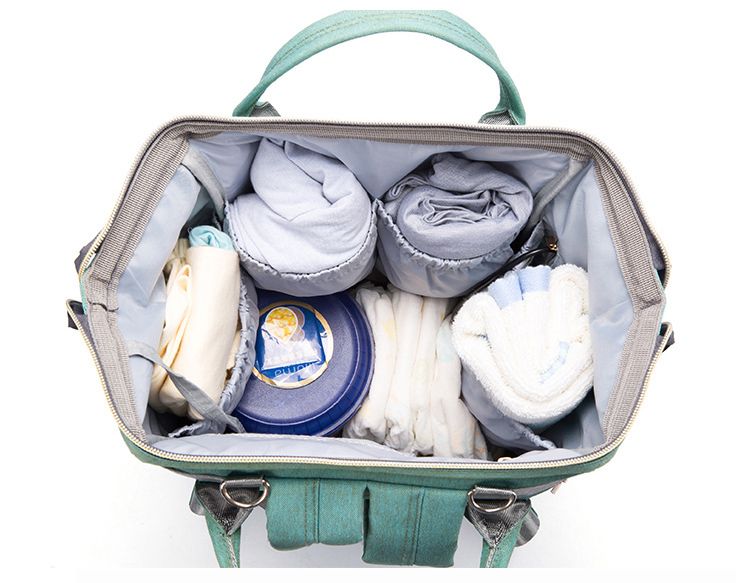 Grab your Discounted Limited Edition USB Diaper Bag while the store LAUNCH DISCOUNT is on. Once we reach 200 unit sales, we will be increasing the price back up to $99.99. 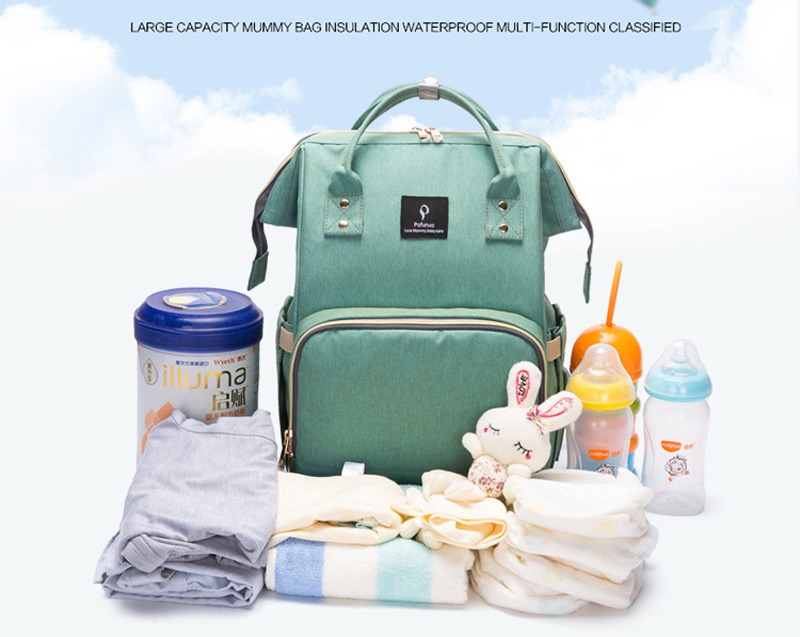 A designer bag with the perfect functionalities for every mom to be equipped for their baby's needs, BE READY no matter where you are! 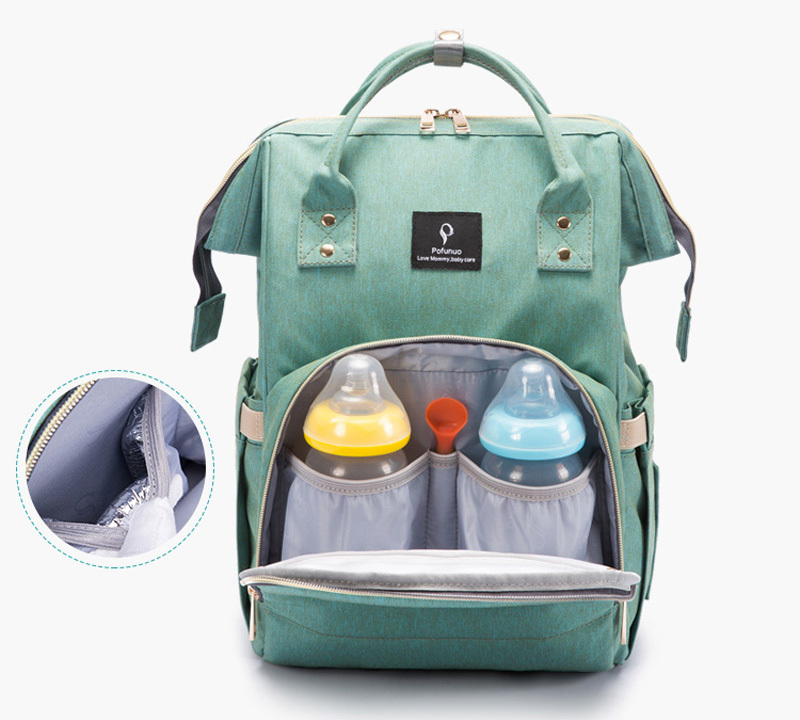 It's fashionable, lightweight, and has a wide open design to help keep all of your baby needs organized and on the go. 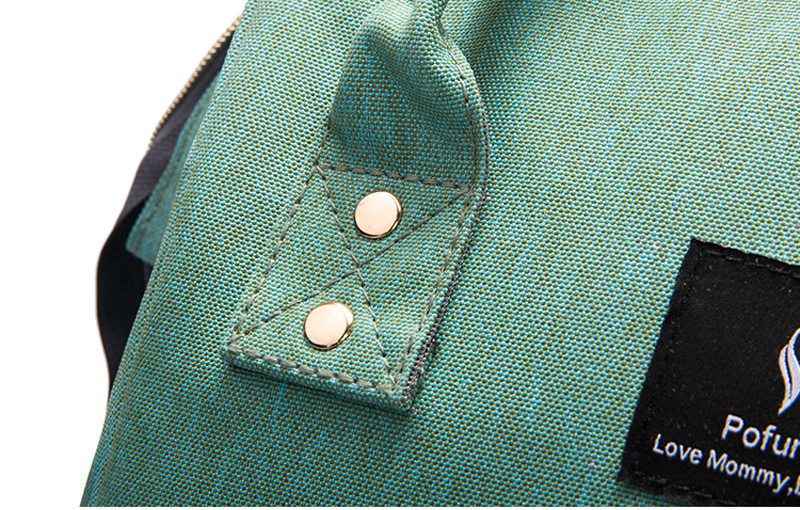 This bag is made from thick polyester material. 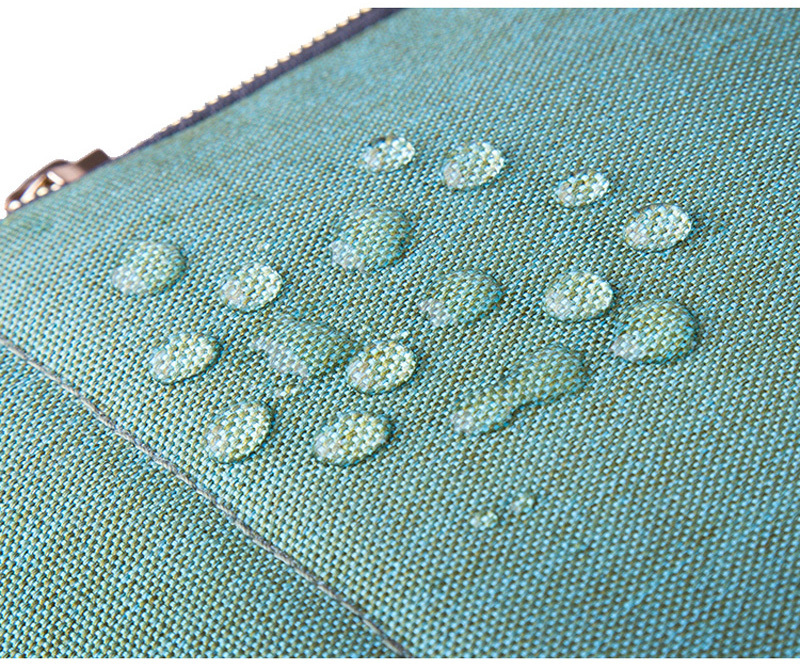 The material is strong and water resistant. 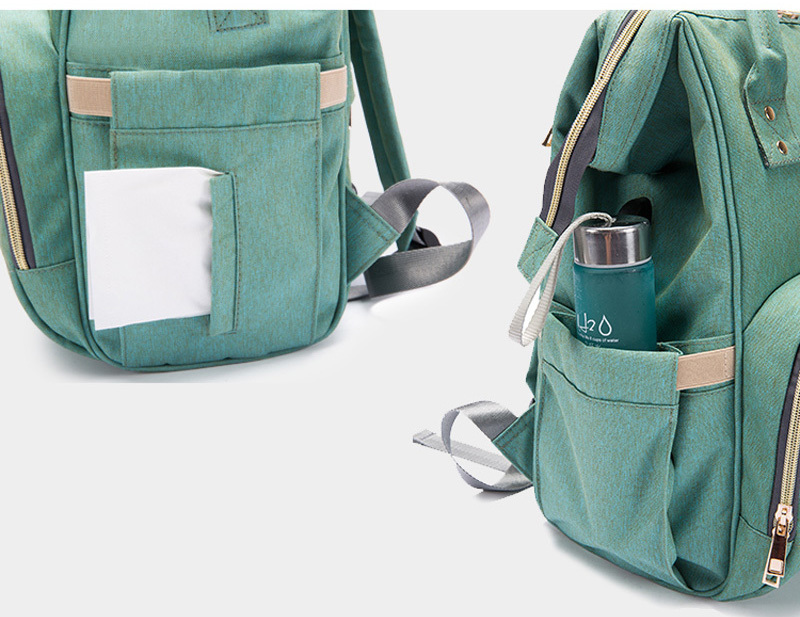 With 2 front insulated bottle pockets that keep warm for 2-4 hours! No need to worry about the milk or water spills, it comes right off! 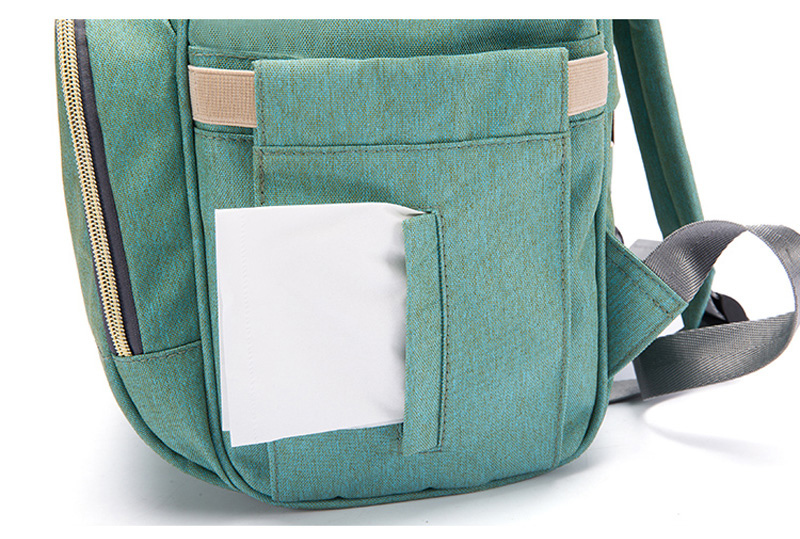 This new version of the bag has a back anti-theft pocket designed to keep your things safe and make you feel comfortable. 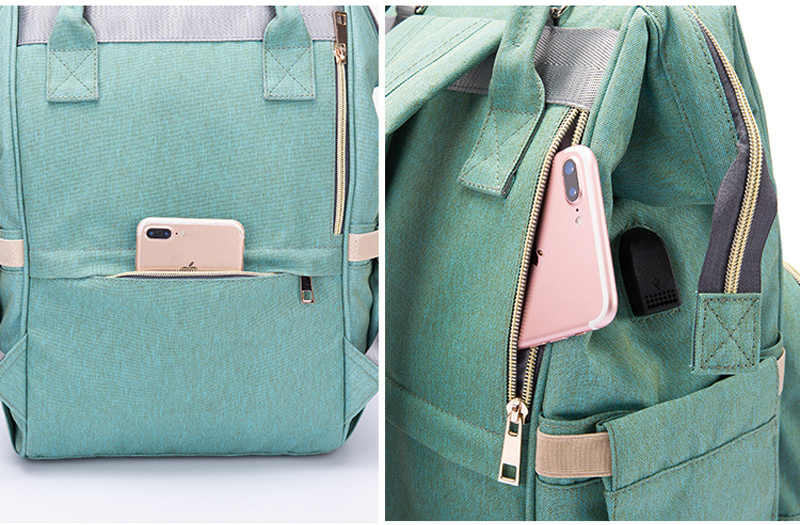 You can put some precious small things in it when you're wearing the backpack, such as phones, keys, and wallets. 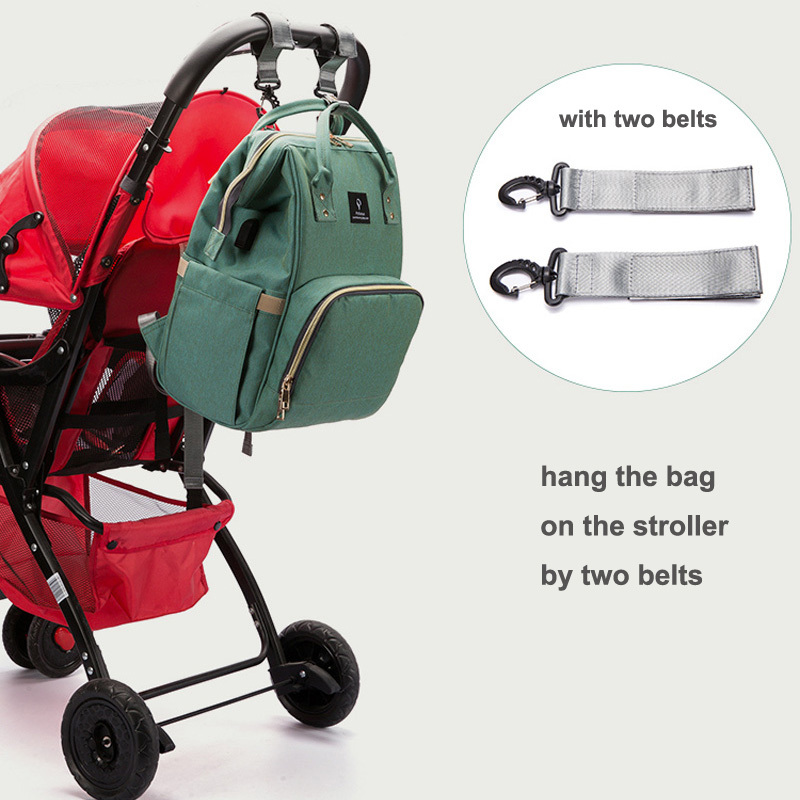 Includes 2 stroller belt clips to take the weight off your shoulders and stroll in style along with a USB phone charger! 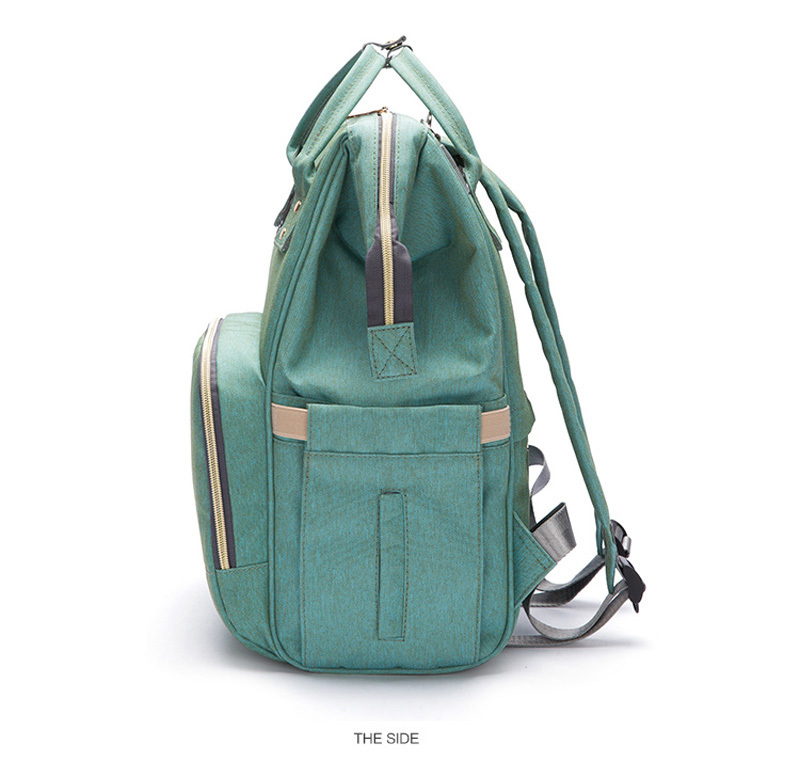 It has an opening in the front of the bag with a waterproof pocket. 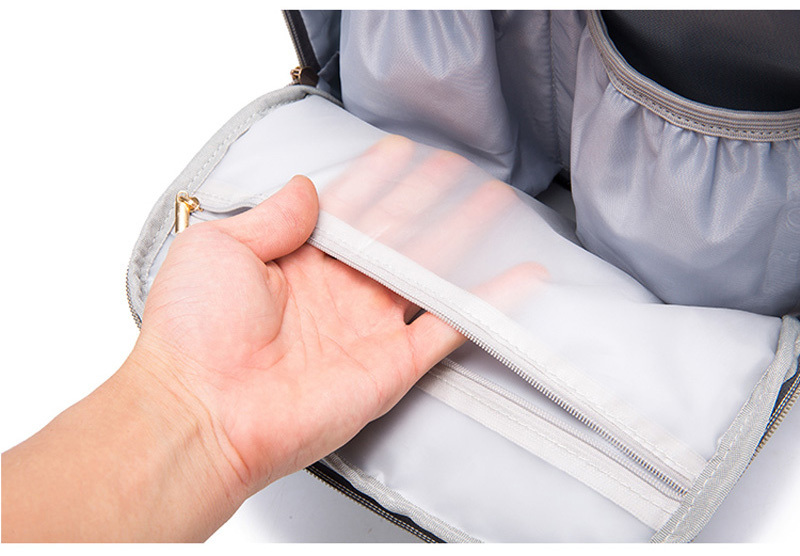 The PVC waterproof pocket is suitable for wet cloths/diapers. THIS ITEM IS NOT SOLD IN STORES, GET IT WHILE SUPPLIES LAST! 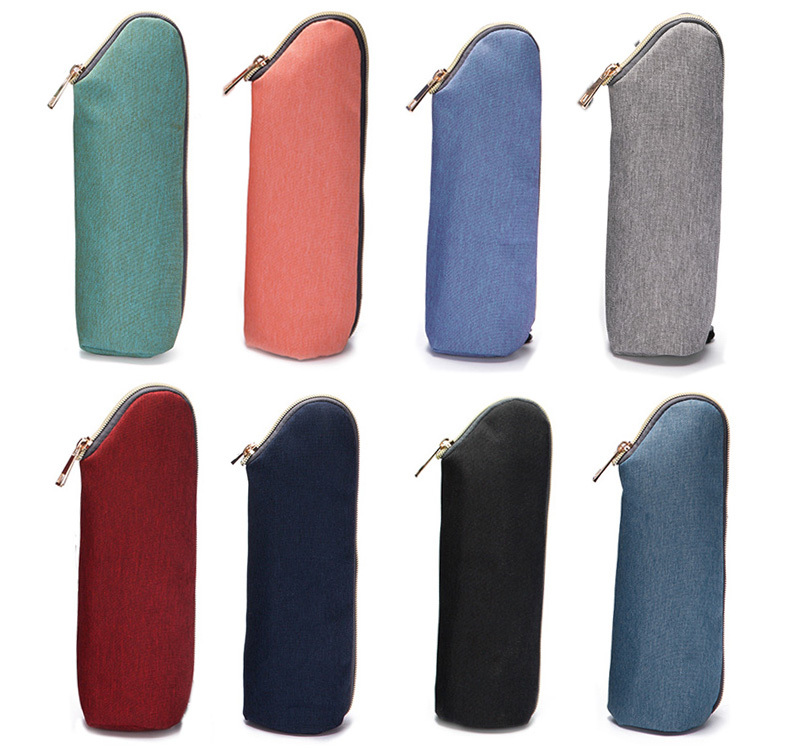 With built-in insulated pockets with aluminum foil, effectively keeps bottles warm for hours. 2 weeks to Chile, perfect!!! This product is awesome. 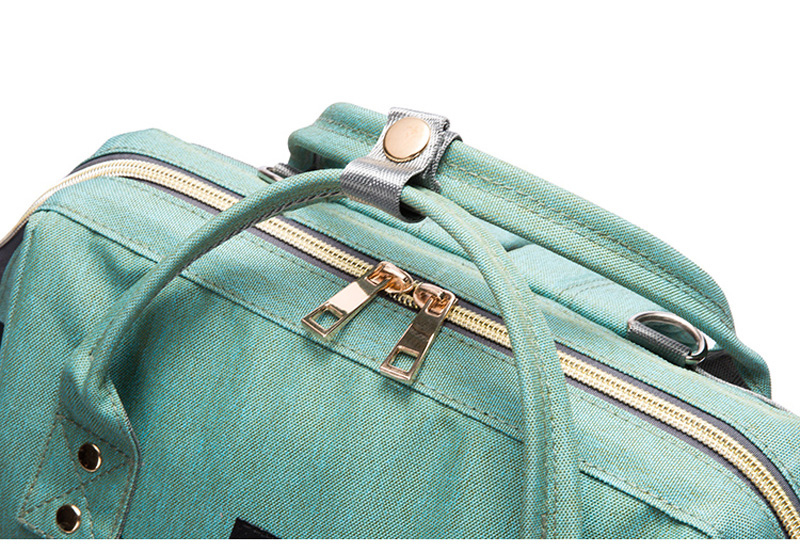 very solid package, 2 weeks delivery to Turkey, and high quality mamy bag. very intersted people, they reply and write very quick. %100 satisfied. 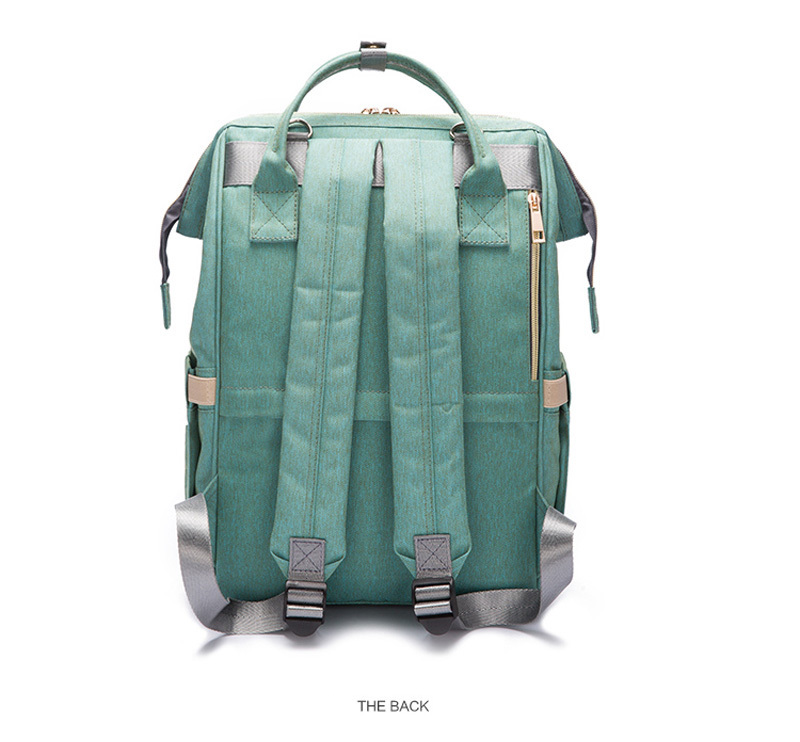 Very cool backpack! 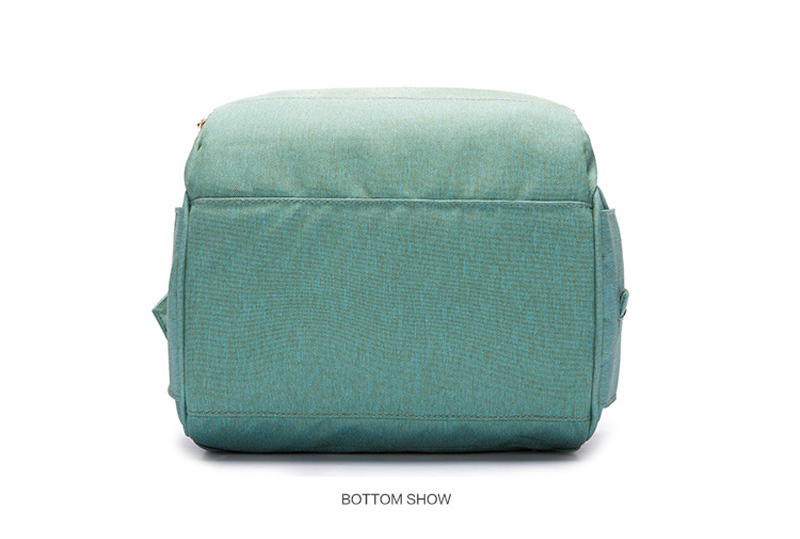 Roomy, sewn, not complain! Great size, exactly what I was looking for! Perfect as described. Came in a week. No communication necessary. Lovely bag. Wonderful! High quality nice and very fast delivery!! Perfect! I love the nice service and fast shipping! So satisfied with product.In person looks so much better. And color is wonderful. 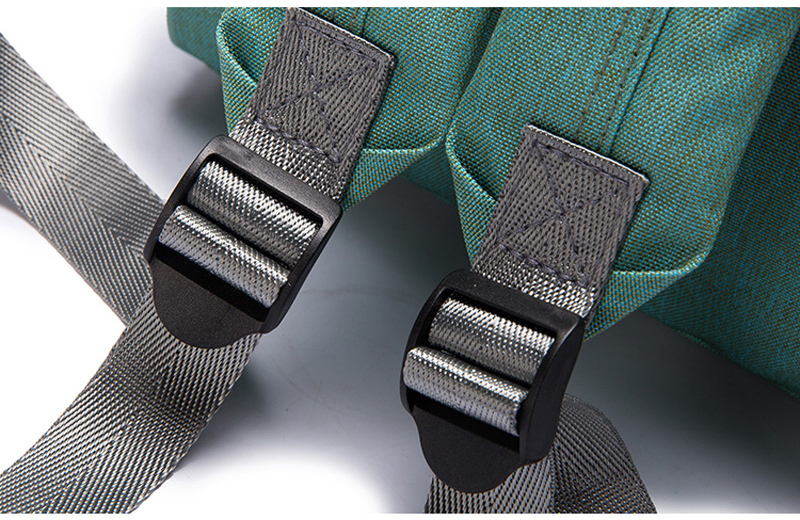 I highly recommended this mammy bag. Very satisfied with the attention to customer service and the bag itself. Using it for the first time today and so far so good. Thank you! Came quickly. Perfect condition. Would 100% recommend this product. Very well made, arrived very quickly. Extremely happy with my purchase! Beautiful product, of high quality. I’m so happy with my purchase. Will definitely recommend it to friends. I AM VERY PLEASED WITH THE BAG, AND THE SERVICE I GOT ALL THE WAY TILL IT ARRIVED. THE BAG IS WONDERFUL, ARRIVED QUICKER THAN I THOUGHT AND I WOULD LIKE TO RECOMMEND THIS SELLER AND HIS SERVICE AND PRODUCT !! THANK YOU SO MUCH !